Sometimes I put stuff on the internets. 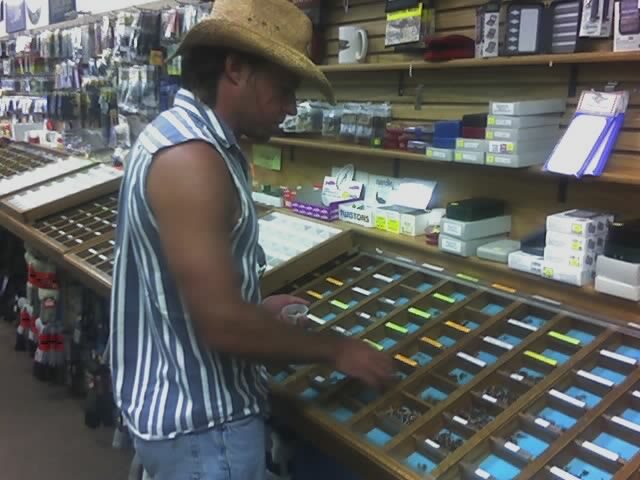 Buying flies in West Yellowstone. Sorry haven't had cell reception, so haven't been able to update blog. « Pan of 6 little brook trout.